In South Florida, water damage comes in many forms. A massive hurricane shears off your roof and water streams down on your possessions. Endless summer rains create an indoor cascade in your kitchen. Your leaky upstairs toilet comes crashing through the ceiling while you are away on vacation for the week. Express Emergency Services is there to clean up and restore no matter how the damage is done. 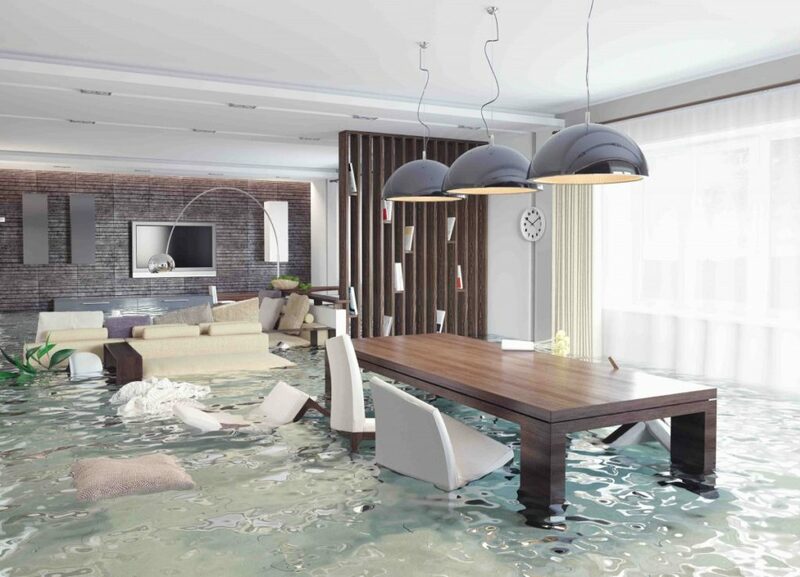 Water damage is the #1 reason for most insurance claims. In order to avoid recurring issues, getting the repairs done right the first time is crucial if you want to save time, money and stress. Express Emergency Services gets to the source of your problems with Thermography, the most reliable, high-tech process in the flood restoration industry. Our thermography trained technicians use an infrared camera to detect where your water is originating from and which areas are being affected. Once we zero in on the leaks and water damage, all affected areas must be dried thoroughly to prevent wood warping, metal rusting, electrical fires and the spread of mold so prevalent in our warm, humid South Florida climate. Many choose Express Emergency Services over other water restoration companies to repair your water damaged home or business. Our experienced technicians will work quickly to identify the source of the water, extract as much as possible and get the critical drying phase underway immediately. We use the latest technology to dry, clean and sanitize the damaged areas. 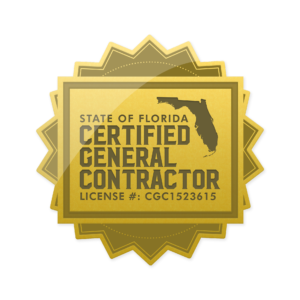 Finally, we’ll repair the damaged areas and restore your property to its original condition. When an individual buys their home, there are many different things that they are responsible for, especially if they want to protect their investment and ensure the home remains nice. Some of their primary responsibilities involve ensuring the maintenance and repairs are kept up without unnecessary delays and making sure the home is not affected by things like water damage. Because water damage can occur in numerous ways, the owner must be aware of each type so that they can respond accordingly. Three of the most common and notable consists of water damage that affect the home due to natural disasters like tornadoes and hurricanes; water damage that comes from continuous rain; and water damage that comes from structural damage that has affected the home. Regardless of the problem that has occurred or is occurring, it is essential that professional emergency water damage repair services are contacted as soon as possible. Once notified, the right water damage repair company begins the process of clean up and damage repair can begin. With this being said, here are 3 services that this teams responsible for providing. When a water damage restoration services professional visits the home, minimizing the damage as quickly as possible is essential to their job. So, one of the first things that they do is identify the source of the problem that’s occurring. For instance, if the home is flooding in one area of the home due to a leakage that is occurring on the top floor, these representatives need to make sure the main water supply is shut off immediately to stop the flooding. After the main supply has been shut off, one or more members of the team ensure that they find out from where the source of the leak is coming. In addition to identifying the source of the leak or flood, cleaning up the water properly is also imperative. Since flood water can be visible and hidden, these professionals need the most advanced technology to take care of these problems. For instance, one of the most reliable ways of identifying water damage problems is using Thermography technology, which consists of using infrared cameras to identify every area that has been impacted. Another important part of the water removal services’ responsibility is to determine the damage that needs repairing. For instance, in some cases, the water flooding problems may be due to a defective roof. Also, if the damage is severe enough, it may even impact the condition of the walls. In either event, the damages must be identified quickly so that the value of the home is not further compromised. 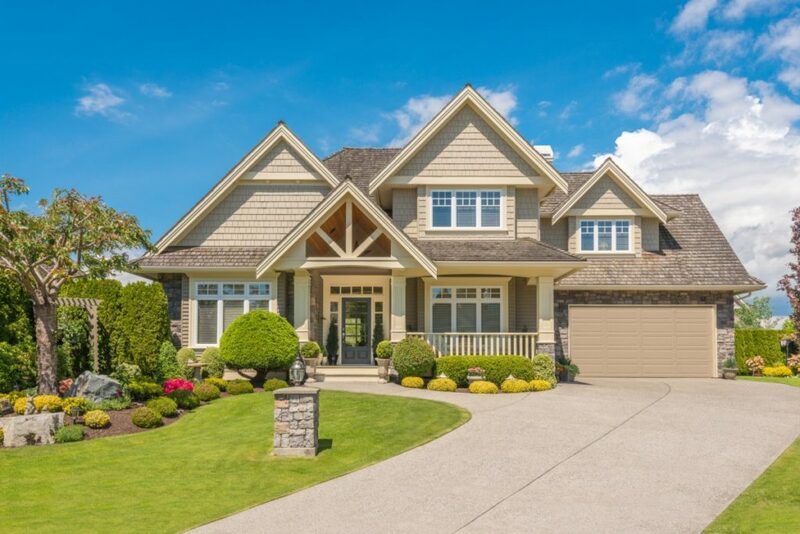 Recommendations that are made can also vary widely from hiring a roofer to replace the roofing on the home to employing a contractor to replace damaged walls and repair the structure. After the recommendations have been made, the owner needs to follow through quickly to protect their investment. Let our team deal with the water damage. For fast and efficient Emergency Water Damage Repair call us now!